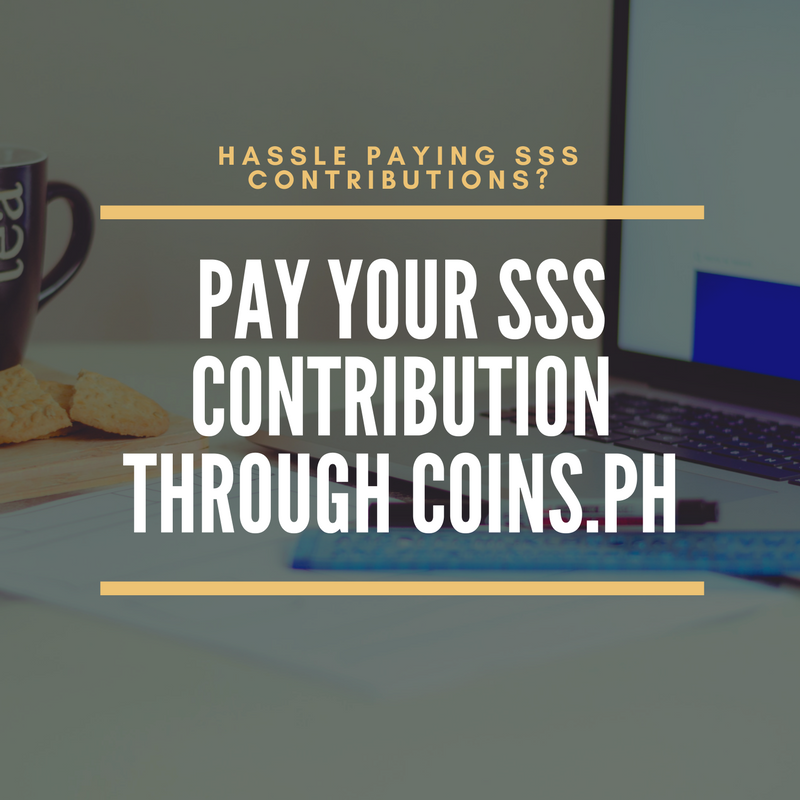 It's been a buzz all over the social media of the recent changes when paying your SSS contributions. 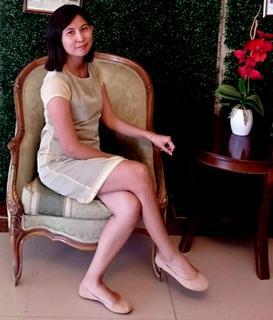 Rumors said that this sudden changes have implemented the banks and other payment centers to stop collecting contributions from people while they are still working on the website. This has a huge impact among employees who doesn't have enough time to visit SSS because of their work and also those who avoid the dreaded long lines of SSS verification and their process. If you are a monthly contributor at SSS, they now have a requirement to have your own Payment Reference Number which can only be access if: (1) You pay directly at the SSS Branch, verification first and then you will be asked for online registration to be able to pull out your PRN; (2) If you are already a member of SSS website. 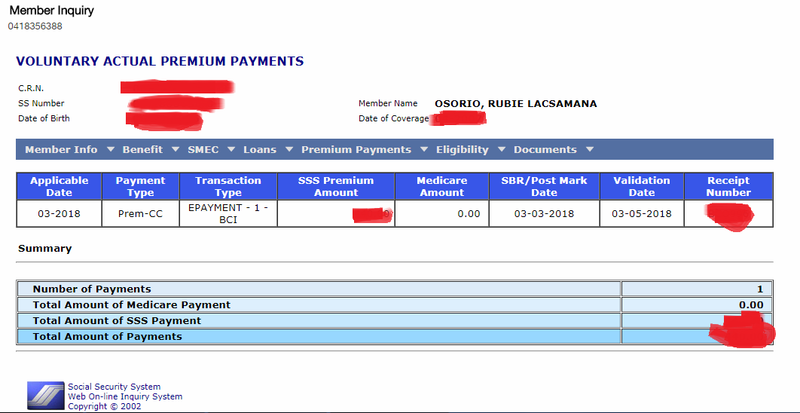 Since I am now fully paid with my SSS Loan Reconstructure Program (I will post it soon so you can also have an idea of how to pay your long overdue loan at SSS), I decided to continue my SSS contribution along with my husband. My husband and I are already registered through SSS website because there are some "malicious" intents that SSS Contributions are being use by other people and at the end you will have a problem. This way I can also monitor my SSS contribution and whoever might use my account number. 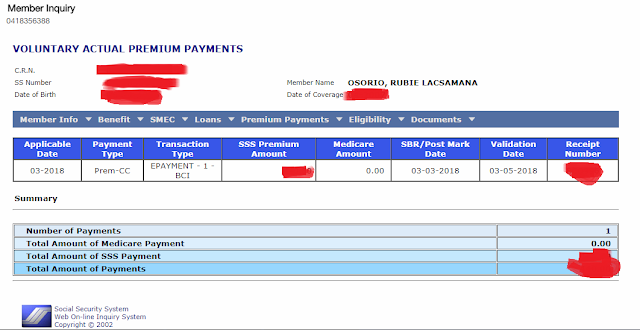 I haven't generated our PRN's yet because I doesn't want to go to SSS branch to pay for our premiums. 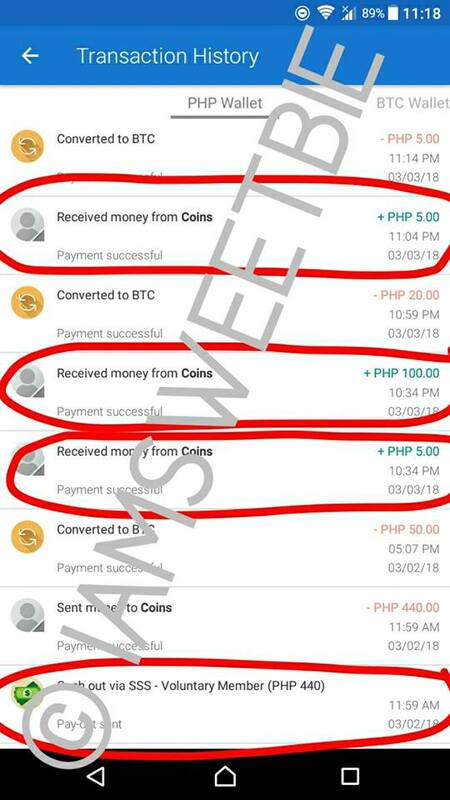 I've read on facebook that Coins.ph app is accepting SSS Payments and doesn't require a PRN yet. But you have to wait for the amount to be posted on your account. 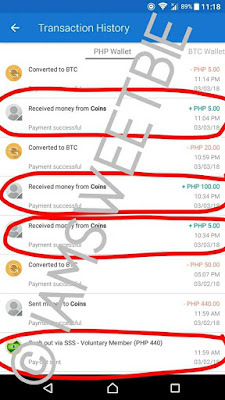 So I registered on it and asked my friend to encash or convert my funds for Coins.ph. Before this, you will need to verify your account first, you will be asked for certain security features, ID validation and to ensure that you are not a fake person. After I received my funds, I immediately process my payment. After a week I visited my SSS account to see whether they already posted my payment but to no avail it wasn't posted yet. It doesn't alarm me since I have proof of payments that I can use if in case SSS didn't post my payment yet. I also know that paying indirectly of SSS Contributions might result to delay posting. Today, March 12, I decided to see again if the payment is already posted. Here's the result. See how easy it is to manage your SSS account online, without the need to verify on the branch and avoid long queues. 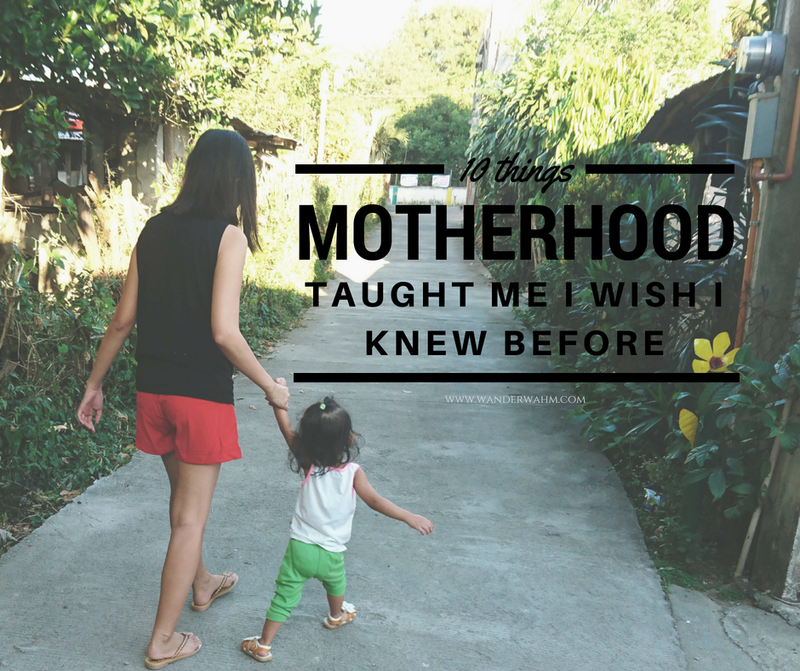 It is posted already although I am still waiting for my husband's premium because there is no OFW option in the Premium Payment. I might search online how. It is also now easy to pay for our monthly contributions because I can count on with Coins.ph. Register now and have the ease of paying your SSS online. Before an individual can proceed with any type of transaction, one must first be part of the system and this is by registering. Use this referral code/link to get Php 50 in you account. Update: I received an SMS today (March 15, 2018) that my payment for both accounts is already posted. I checked it online and it posted already. i use coins for paying sss contributions of my ofw friend. its been 2 months yet it doesnt appear to be posted everytime I try to register online. May i know if the payment refernce no used in coins the same with the reflected one in your sss. Have you received the SMS notification? Actually mine was already registered prior when I use coins as a payment system. But to my last payments, they notify me that my payment was already posted and when I check online, it's posted na nga on my account. I can't register my inlaw's SSS too, he pays via SSS office but to no avail, we always have a generic email which stated that the PRN wasn't posted eh 3 months na yun. According to my friend, it's not really easy to register, tyagaan lang talaga. Also, coins is not accepting payment now. Sad to say only some Bayad Center are the ones accepting.